Dr. Rick has personally coached thousands of individuals around the world and has helped assist these individuals in achieving life-changing body transformations, becoming World Champions and World Record Holders. It is Rick’s passion for health, fitness and sport that led him to develop Virtual Gym LLC; and this is where LEANDOWN FITNESS™ was born. With a 4:30 mile and a 320 lb bench press on his resume, Rick continues to make strength and conditioning a huge part of his lifestyle. Dr. Kattouf II is a 2x Best-Selling Author and Fitness & Nutrition expert and has been named one of America’s PremierExperts® and one of the World Fitness Elite® Trainers of the Year. He has been seen on ABC, NBC, CBS and Fox affiliates around the country as well as in the USA Today, Chicago Tribune, Ironman.com, Livestrong.com, FIGHT! Magazine, Florida Cycling Magazine and The Independent in the UK. Rick is the CEO/Founder of TeamKattouf, Inc., CEO/Founder of TeamKattouf Nutrition LLC, Creator of TeamKattouf Nutrition Supplements, Host of Rx Nutrition, author of Forever Fit, Creator of 5-Round Fury® Nutrition Supplement, 5-Round Fury Fitness® workout app, Creator of Coach2CEO, Creator of Fuel Keeper®, Sports Nutrition Specialist, ITCA Triathlon Coach, MMA Conditioning Coach, Food Psychology Coach, Wellness and Nutrition Consultant, Sports Nutrition Consultant, Heart Rate Performance Specialist, Entrepreneur and Inspirational Speaker. Gail Pennachio Kattouf is a former standout distance runner for Furman University, she has been fortunate to work in health and wellness since 1995. While completing her masters degree in health and exercise science, she was the assistant coach for the Men’s and Women’s Track and Field Program at her alma mater. In 1999, she took a position working for a hospital-based wellness center. She developed and taught specialized classes and worked with individuals one-on-one. She remained a competitive post collegiate runner and now has turned her attention to multi-sport. 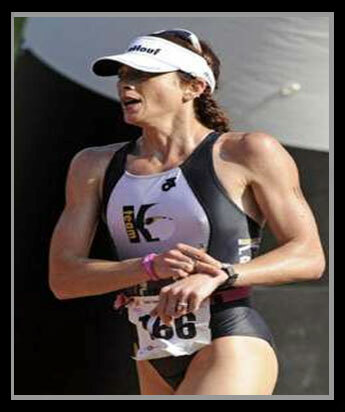 Gail now competes at a national and world level in duathlon and triathlon. She attributes much of her success to the support and guidance of her husband. She and Rick work together in TeamKattouf Inc, TeamKattouf Nutrition LLC & Virtual Gym LLC, and she also continues to work part-time as a registered nurse. Gail earned a Bachelors in Health & Exercise Science, a Masters in Health and Exercise Science and a Bachelor of Science in Nursing. She is an ITCA and USAT Level I Triathlon Coach, USA Cycling Level III Coach. In addition, Gail Kattouf has earned numerous athletic accomplishments: ITU Overall Age Group Duathlon World Champion, 2x ITU Duathlon World Champion runner-up, 2x Garmin Duathlete of the Year, USAT All-American Triathlon honors, USAT Short & Long Course Duathlon National Champion and a 4:31 Half Iron Distance Triathlon PR. Wes Palmer, a former high school wrestler, continues to be a lifelong athlete. 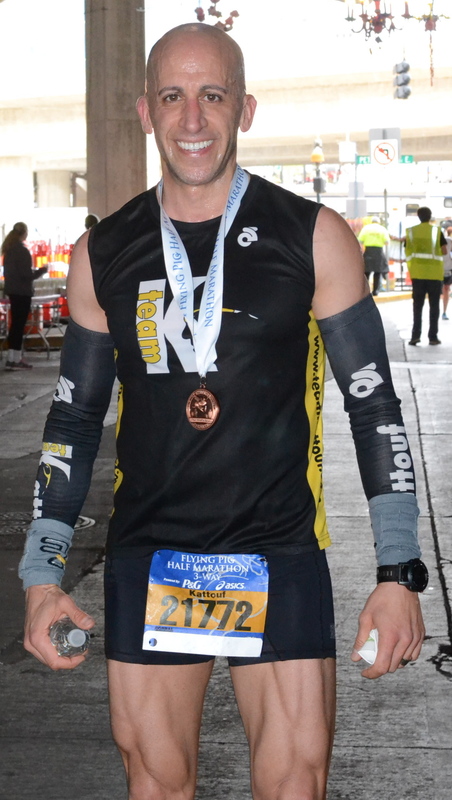 As a certified personal trainer, Wes has personally coached hundreds of individuals at all fitness levels. He continues to stretch his comfort zone in his own personal fitness. 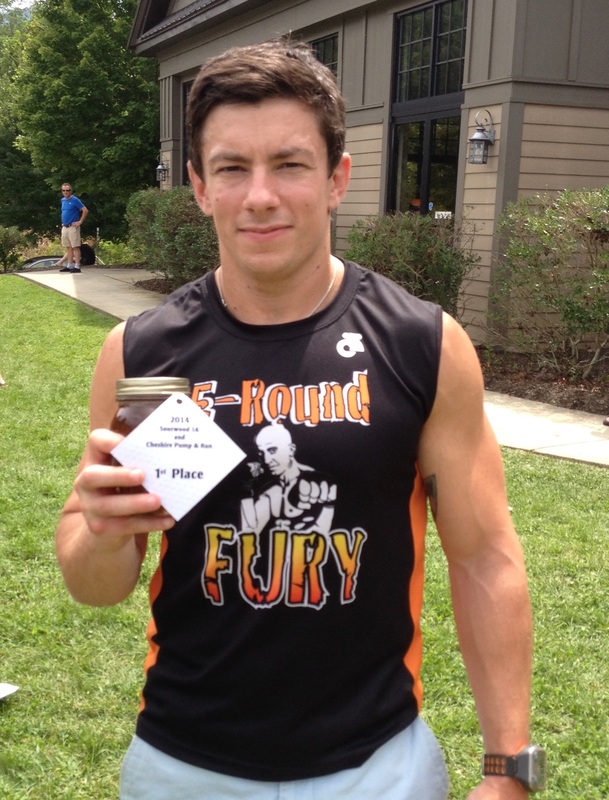 Wes competes in endurance sports and continues to excel in Pump-N-Run competitions. Currently, Wes is on a 4.5 year running streak, covering close to 8,000 miles.